New Delhi: The morning after Jet Airways unleashed an unprecedented fare war in domestic skies, Civil Aviation Minister Ajit Singh said his ministry had no plans to interfere in this. But at the same time, he said the ministry is setting up a fare cell to monitor fare buckets and will consult airlines about bringing more transparency to fares. So is the "we-will-not-interfere" stand a smokescreen for the minister to now control air fares too? He has already been roundly criticised for trying to control capacity addition by airlines because under a new system the aircraft cleared for import by the Aircraft Acquisition Committee (AAC) in the ministry still need final clearance from the minister himself. 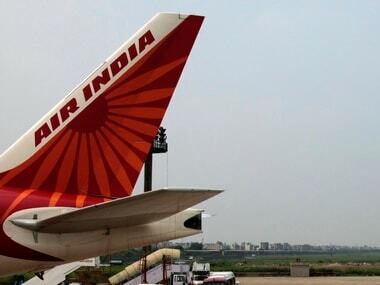 Earlier this week, top official sources had told Firstpost that though air fares are not regulated, the ministry wants to conduct a detailed study of how fare buckets - which means the fare range from lowest to highest in a sector - are created. "We will consult airlines, nudge them to narrow these buckets. As of now, fare buckets are very wide, they stretch from say Rs 5,000 to Rs 50,000 on the same sector. 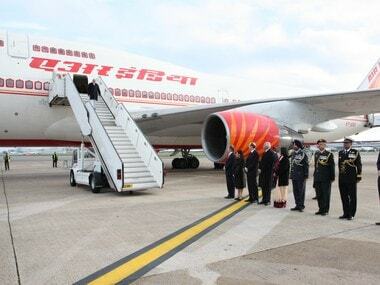 If more transparency is brought into the sector, airlines will automatically lower fares," one of these sources said. So Ajit Singh's assertion that there is no attempt to control fares may just be that- an assertion-when the ministry quietly goes about indicating to airlines how fares should be determined. In January this year, when SpiceJet had launched an offer for one million seats for travel till April 2013 at Rs 2013 per ticket, aviation regulator DGCA had done some quick "damage control". He had informally asked other airlines to desist in matching the SpiceJet offer. 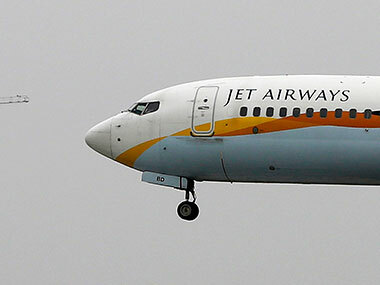 Yesterday, Jet said it will sell 2 million seats for Rs 2,250-3,800 depending on the distance travelled. This means a fare reduction of more than 50 percent on many sectors. IndiGo, SpiceJet and GoAir have followed Jet and are matching fares on several sectors. The DGCA declined to comment on any possible action like the earlier phone calls after SpiceJet's fire sale but sources said the regulator is watching the fare movement with a hawk's eye. Not just fares, Ajit Singh also asserted today that he has no reservations about airlines importing aircraft for capacity expansion and that all requests for aircraft have been cleared by him after the AAC recommended the same. Until last week, the minister had cleared only 5 of the 16 aircraft IndiGo had sought permission to import for 2013. Last week, four more were cleared by the AAC but this still does not take the total up to 16. 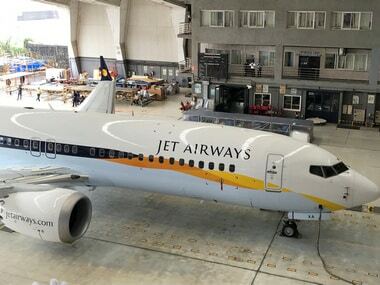 The sources quoted earlier said SpiceJet has also sought permission to import two aircraft while two replacement aircraft for Jet Airways were cleared earlier. 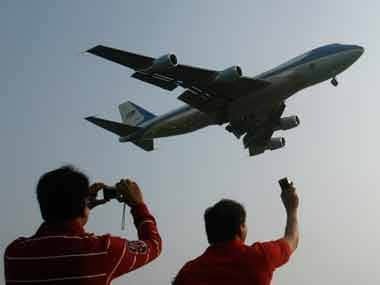 While the airlines have been alleging that the minister is forcing them to buy smaller planes eventually since he will bring in the new route dispersal guidelines (which till now mandate a certain capacity of each airline to fly to North East, Jammu & Kashmir and Andaman) which encourage regional operations, the very idea of regulating capacity leads one to believe that the airlines are not free to plan their capacity expansion for any measure of time in the future.